Spring has sprung once again in Texas. In addition to longer, warmer days, we also get to enjoy the annual love bug invasion. Unfortunately, they frequently become amorous on vehicles, which can make a mess of your Houston auto glass. These insects are very difficult to clean from a car or truck windshield and proper removal will have to avoid damaging your vehicle. The blood of love bugs is highly acidic. 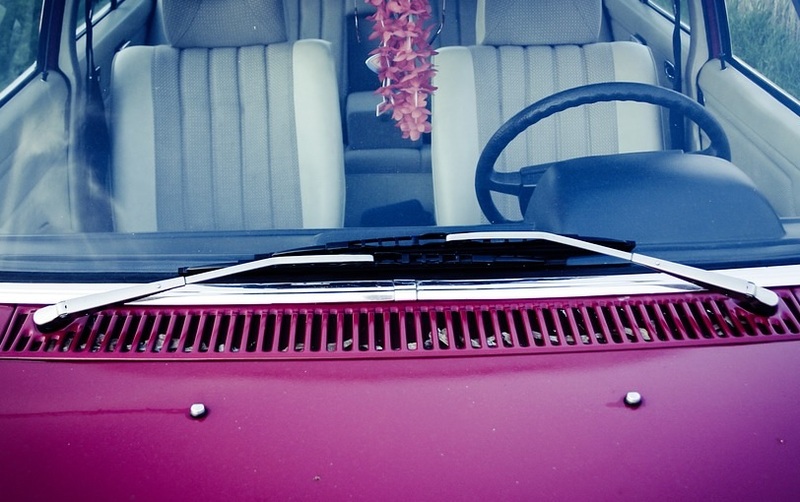 When they decompose, their blood can ruin a car’s paint. It helps if you know the right way to remove love bugs so you do not damage your vehicle, your auto glass and to help avoid the need for a Houston windshield replacement. The first line of defense is to keep your car clean. Wash it at least once every couple of weeks. If you are too busy to do that, clean the windshield and anywhere else where they congregate, such as the bumpers. Even a quick wipe-down when you purchase gas will make a big difference. 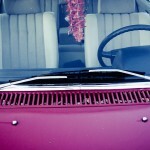 To avoid a Houston windshield repair, resist the urge to get rid of love bugs with your wipers. If they have already died, their corpses can ruin your wiper blades casing possible scratches on the glass. If they are still living, their blood will smear onto the glass. Do not use a scraper to detach their bodies. This can also scratch your windshield. If you have dead love bugs on your vehicle, WD-40 can help remove them. This penetrating oil loosens the bugs, which makes it easier to wipe them from the windshield and body of your car, truck or SUV. Spray the love bug bodies with the oil, and give the oil a few minutes to work its magic. Then, use a dry microfiber cloth to remove the love bugs. Warm water with baking soda will also help detach the bugs from your auto glass. Adding glass cleaner or dish soap to the water helps soften the bodies up too. Waxing your vehicle will cut down on the number of love bugs that congregate on your car. Frequently, they just slide off the body. If you prefer, you can just add some lamp oil or baby shampoo to the water when you wash your vehicle. Apple Glass knows how potentially damaging love bug bodies can be to your vehicle. We are available for Houston windshield replacement and repair if your auto glass has already been damaged. In The Woodlands, contact us at 281-296-0600. To reach us in the Houston area, call 713-680-1400.